Did you ever have a pen pal? Back in the days before texting or even instant messenger, a schoolteacher might set a student up with a peer from a sister school a thousand or more miles away, and you would exchange letters about yourselves. It always started simple – sharing basic, surface level facts, like who you were or what you liked to eat. But as time wore on, you started to feel more comfortable with that piece of paper, and revelations fell onto that page that you had yet to acknowledge or share with your parents or friends. It’s been a long time since pen pals went “out of style,” but that’s what XMeKate’s debut EP Expectation feels like: An uncompromising expulsion of the truth, no matter how much it hurts or how hard it hits. In today’s factory-bred, overproduced pop world, XMeKate’s unbridled honesty and willingness to show her scars and share her flaws makes her not merely a unique voice, but rather an exceptional standout artist who should not, at any expense be overlooked. Did you taste him on my lips? Which tiny detail did I miss? Did I stutter, on which excuse did I choke? 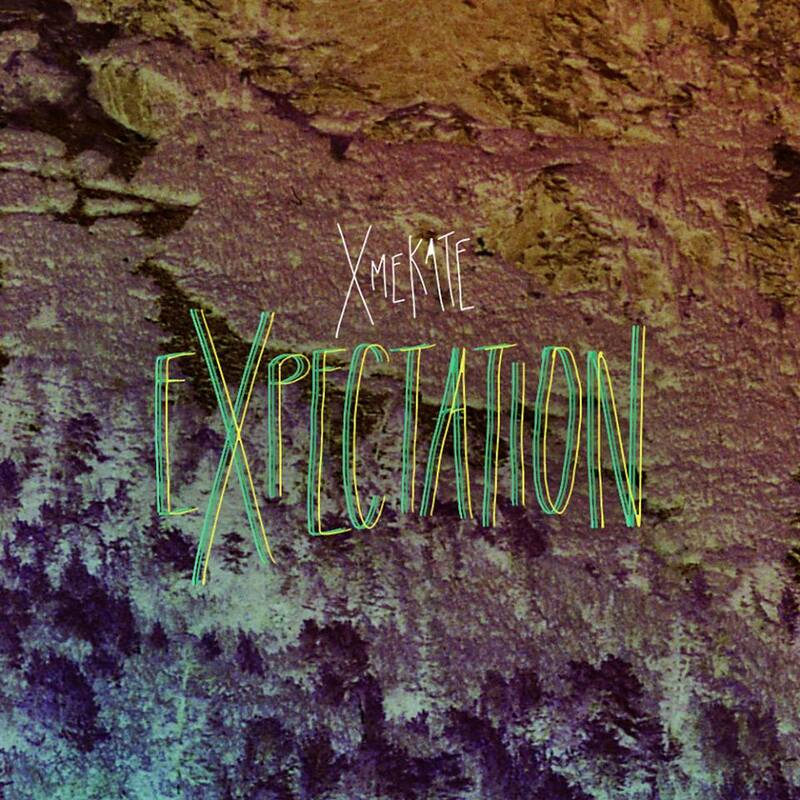 Atwood Magazine is extremely proud to be premiering Expectation, XMeKate’s extraordinary debut EP (produced by Andrés Rebellón of Marina and the Diamonds). LA-based Katharine Kadenacy’s artistic alias takes its name from Shakespeare’s Taming of the Shrew, in honor of the Elizabethan comedy’s strong female protagonist Katherine (Kate) Minola. XMeKate is the perfect example of the strength in a name – and indeed, Kadenacy proves herself a force to be reckoned with. The singer/songwriter’s current story begins with tragedy and resilience: After losing her mother to cancer, Kadenacy suffered a mental breakdown and a brief stint on involuntary suicide watch. Music brought her back to life as her songwriting assumed new purpose, transforming from a passion into a passage. The first of a two-EP set, Expectation represents Kadenacy’s rebirth and renewal, the embarkation of a cathartic journey the likes of which we may never truly understand, and whose gravity we surely cannot begin to comprehend. There is no better way to express that Expectation is so much more than the sum of its parts. XMeKate’s music is the tangible representation and product of her personal healing process, an extraordinarily intimate glimpse into her perfectly imperfect humanity. XMeKate explores areas of herself that few established artists dare touch; she pushes herself away from her comfort zone until that new territory becomes her comfort zone. What is it about scars that we find so fascinating? They are the physical, everlasting manifestation of pain, a permanent reminder of the past that we carry with us inside and out. XMeKate could hide those scars from the world; music has a thick veil, but it is at its best when we tear down the wall, isn’t it? Perhaps the mystique around scars is that we all have them, but like snowflakes, they are all unique: Each of us is damaged goods in one way or another, and we can connect better – both to ourselves, and to others – when those scars are visible. I say who the hell have I not? XMeKate says it best in the song’s second verse: “Baby craze is what gives a song some flavor.” As the EP opens, we know we’re in for something special. She sees the complexity in things – especially when it comes to her interpersonal relationships. She’s open about the difficulties in being open – we just this in “Unless You Are,” but the theme pervades throughout the record as XMeKate adjusts and readjusts her vision. She evokes Lorde on the vocally-driven “Clementine,” breaking herself down in a harsh self-critique that finds her safe in another’s arms, if only for a short while. The EP’s highest points “I’ll Be the Blue” and “Cigarettes” best exemplify XMeKate’s avant-pop creativity, and contain some of her most intriguing lyrics. “Out with the old, in with the new, you’re what’s she borrowed, and I’ll be what’s blue,” she grieves on the soaring “I’ll Be the Blue.” In “Cigarettes,” XMeKate confesses to cheating, while proclaiming undying love for her victim. There’s a surprise behind every door; best to do away with any expectations before listening to her Expectation. The only way we could ever be disappointed by life is if we have expectations of it. 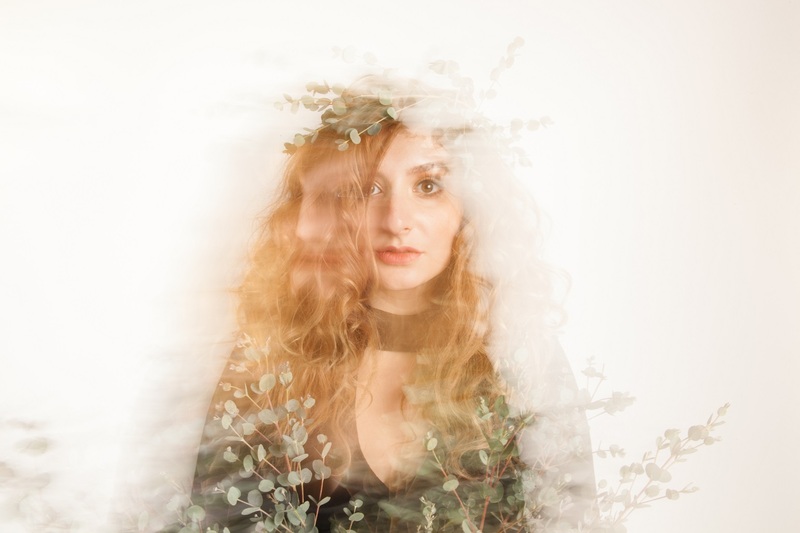 XMeKate’s music is certainly reminiscent of Lorde, Florence + the Machine or Regina Spektor, but she is so far removed from them. Her ambitious lyrics liken her artistry to that of Fiona Apple, a personal hero – but still, to diminish her to a series of musical similes is an injustice. An artist like this doesn’t come around often, and it’s our responsibility to embrace XMeKate for who she is in the same way that she has embraced herself for who she is. XMeKate is flawed; XMeKate is broken; XMeKate is a work in progress; XMeKate is human. Expectation is an intensely humble exploration of the self through a musically and lyrically progressive, innovative and energetic avant-pop lens. XMeKate’s reclamation of her life is clearly an ongoing process, but her openness is refreshing and her vulnerability is empowering. There is so much more to XMeKate than meets the eye, and Expectation is but a glimpse of the young twenty-something’s still-developing artistry. Enjoy Atwood Magazine’s exclusive premiere of Expectation, out 2/17/2017, and stay tuned for the forthcoming second installment Too Much from this artist to watch. Loss and heartbreak may be the cornerstones of XMeKate’s EP, but the end result is an overwhelmingly powerful, engaging and intelligent pop experience that demands multiple listens.